Awatea is a student at Motueka High and joined our team in March to complete his work experience. 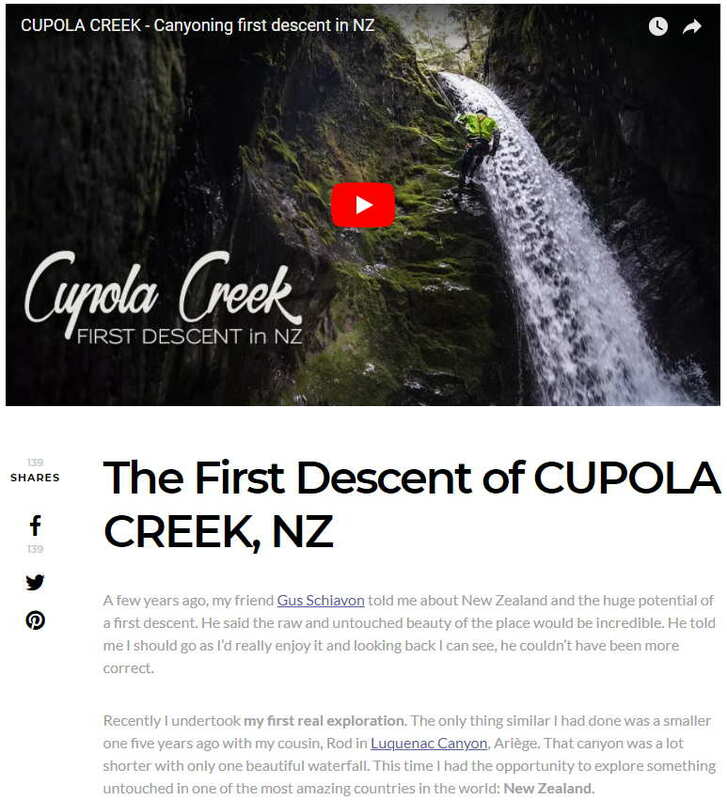 We asked him some questions as to why he decided to chose Abel Tasman Canyons. Can you tell us a bit about the Gateway programme? In Gateway you choose a job which seems up your alley and you go out and have a go in that workplace. Have you always been excited about the outdoors? I got into the outdoors when i was 12 when my mates asked me to go tramping up Mt Arthur and I’ve loved being out there doing it since. 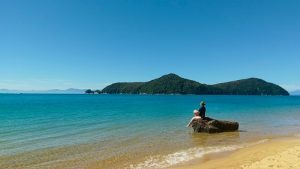 What inspired you to come and join us at Abel Tasman Canyons? 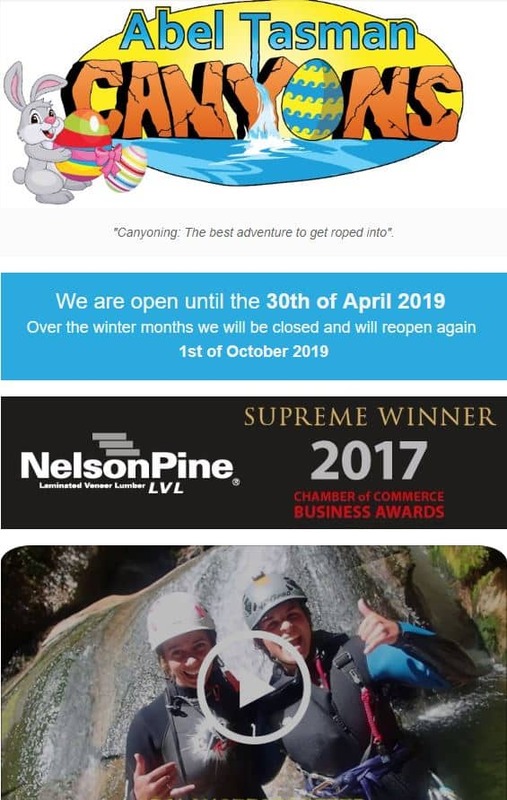 I was camping out at Anchorage with some mates and my friend Tess who was doing some work experience at Canyons told us all about it and I thought that sounded right up my alley. What did you think of your first experience of the Torrent River Canyon? 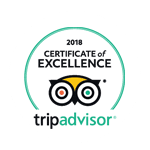 I thought it was such a cool experience going to one of those places that so few eyes get to see and the guides that took me up Pete and Oscar are the bomb. Also learning to back flip was definitely a plus. ‘Hey John, we’re having our staff party in a couple of weeks… you keen?’ Sure thing I thought. Some drinks and tasty food, maybe some games and a good bit of banter. Maybe we’d go and play Mini Golf?! Sweet! As a first year Abel Tasman Canyons office guy, my staff party expectations turned out to be pretty low as it turned out. ‘We’re going to do the Harwood’s Hole mission, you’d be ok with that right?’ I smiled. I nodded. The non verbal contract had been signed. Peering over the edge of Harwood’s Hole would fill the hearts of most casual visitors with amazement and utter dread. Amazement because it is a ridiculously large hole that just appears at the end of a lovely scenic walking track; and utter dread because it truly is a ridiculously large hole that you cannot see the bottom of unless you happen to lean a wee bit too far. Please don’t do that! For me… utter dread was definitely the biggest feeling I was experiencing from the tips of my toes to the hair on my head, but mostly in my stomach… and a wee bit further down if I’m honest. But at the same time as all that going on, I also had a true sense of awe and wonderment as I stared in to a hole that was so incredibly tapu (sacred), and full of tales of real adventure. It was the awe and wonderment that meant that this was not a trip that I could miss. I was joined at the edge of the hole by a group of true professionals. They all looked like a kind of subterranean adventure gang in their wetsuits, helmets and harnesses as they grinned at one another over the prospect of what lay before us. Somehow I had managed to find a way to look like a French mime with my stripey black and white polypro, black wetsuit long johns and lovely white gloves. Everything began to feel decidedly real all of a sudden. 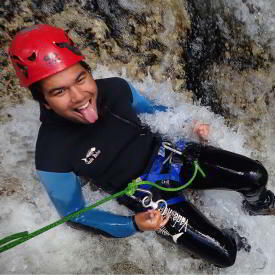 I was shortly going to be abseiling roughly 200mtr in to the abyss. The grins started to turn in to steely focussed stares as we all checked and rechecked one another’s equipment for any possible defects. We worked out the order in which we would descend in pairs and then we lined up to get the job done. 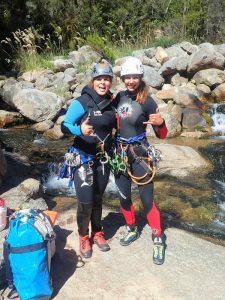 Abel Tasman Canyons office manager, Camille Visser, attends the 2018 Canyoning Festival in Nelson Lakes. This a blog of her personal experience. 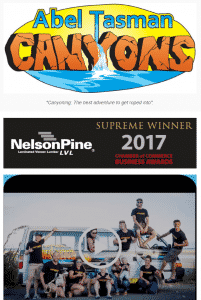 “The canyoning festival was held in Nelson Lakes over four days, which I was lucky enough to be able to attend two of them. I arrived just after 8am on Saturday morning to find everyone gathered in a group at the local town hall in St Arnold. 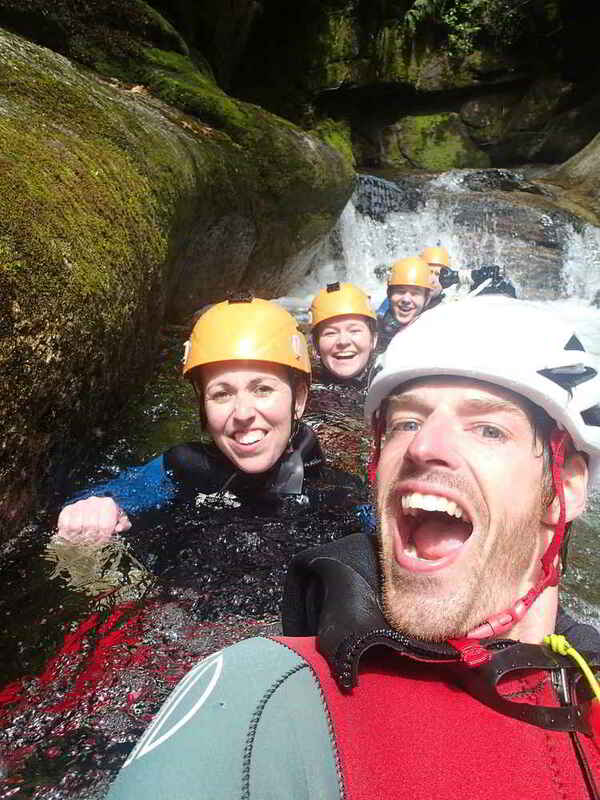 As I listened to the introductions given by the organisers I quickly realised this way of canyoning was going to be very different to the commercial trips I had been on. Instructions were given to us that we as individuals were responsible for ourselves and even though we would have ‘trip leaders’ it was up to us to ensure our own safety. This filled me with a little fear and a huge amount of excitement. 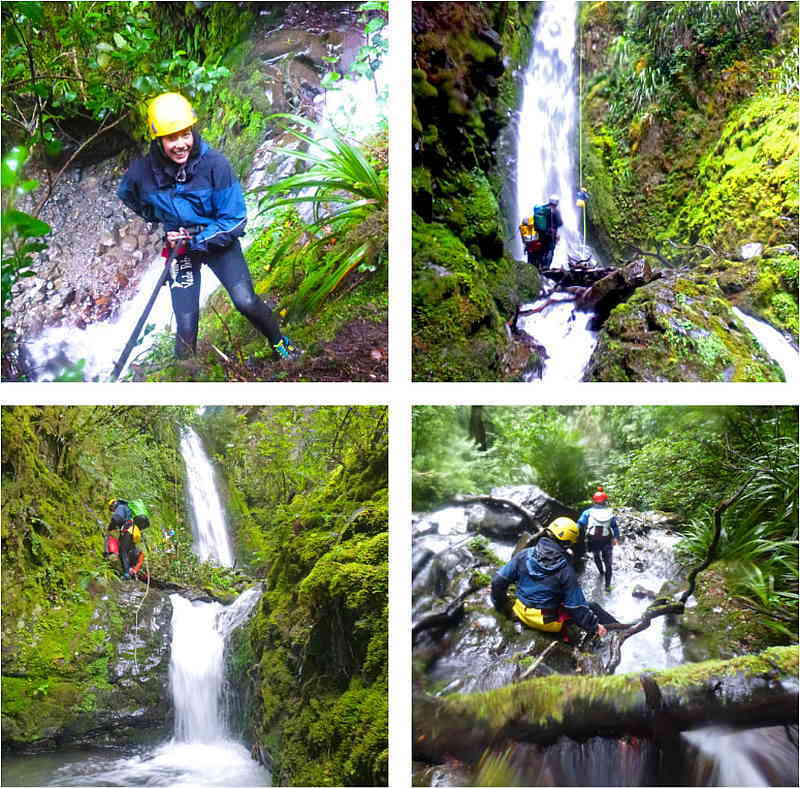 We decided it was time to ask some questions about how canyoning in the Abel Tasman started. 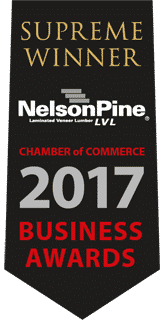 Toine Houtenbos is the Founder and Managing Director of the successful tourism business, Abel Tasman Canyons Limited. 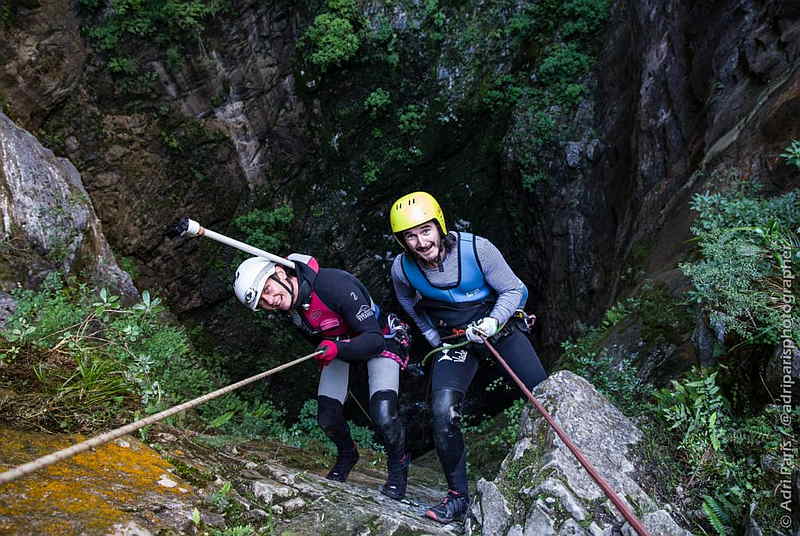 Toine and his partner Eva set up Abel Tasman Canyons in 2012 and have since been on the ride of their lives through the trials and tribulations associated with establishing a business in the Adventure Tourism Industry of New Zealand. Toine’s excited about taking people into wild, inaccessible and beautiful places and have fun!